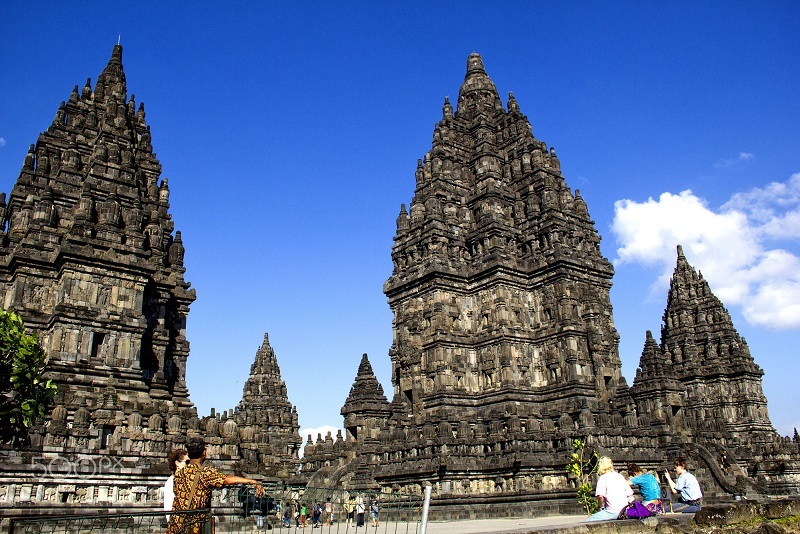 Prambanan Temple or Temple of Loro Jonggrang is the largest Hindu temple complex in Indonesia, which was built in the 9th century BC. 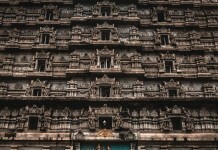 This temple is dedicated to Trimurti, the three main Hindu gods Brahma as the creator god, Vishnu as the preserver god, and the god Shiva as the destroyer. 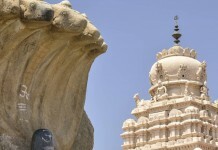 Based on the inscription Siwagrha original name of this temple complex is Siwagrha (Sanskrit which means ‘house of Shiva’), and indeed in garbagriha (main hall) This temple sits a statue of Shiva Mahadeva three meters high which shows that in this temple of Lord Shiva are preferred. 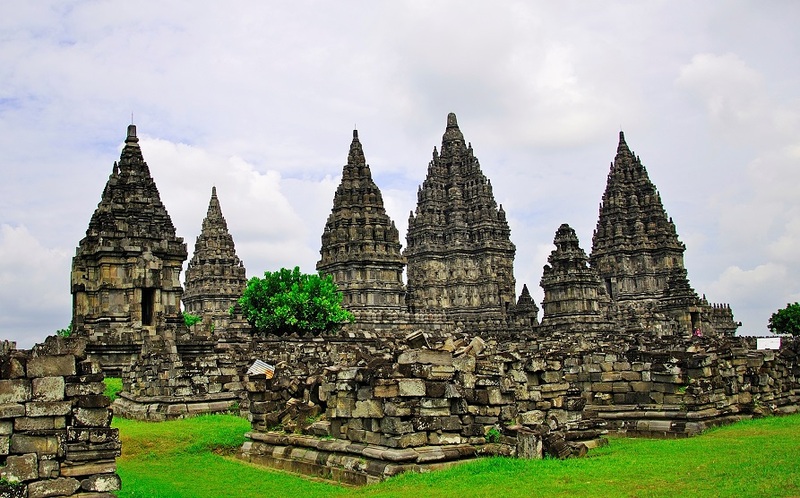 This temple is including the UNESCO World Heritage Site, the largest Hindu temple in Indonesia, and one of the most beautiful temples in Southeast Asia. 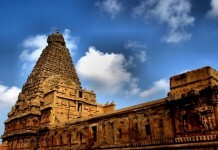 The architecture of the building is tall and slender shape in accordance with Hindu architecture in general with the Shiva temple as the main temple has a height reached 47 meters towering over the center of the complex cluster of temples are smaller.